I'm so grateful to be leaving so early for Oaxaca tomorrow morning to celebrate Dia de los Muertos and photograph the wedding of Alex and Jan, dear friends/neighbors/students. 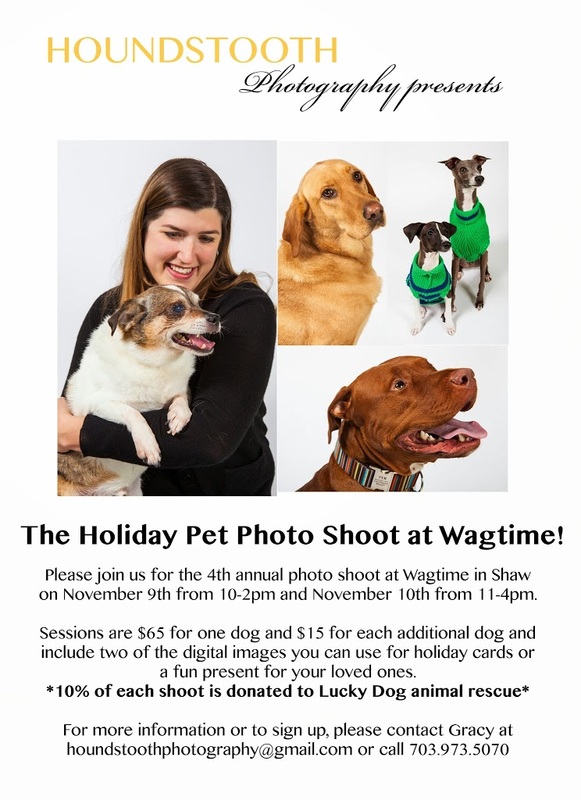 I'm so grateful to Wagtime (the most amazing pet store owned by such lovers of animals) for having me back for the fourth year to take really fun photographs of people with their pets. I'm so grateful that I get to bring in Poncho this year and photograph my own dog as well. I'm so grateful for warm socks and spicy green curry soup and calming Ayurvedic oil massage (abhyanga) and all the things that help me feel cozy as our weather in DC grows colder. I'm so grateful for my awesome little garden plot that could and for my cold-resistant the kale, chard and spinach plants that are fueling my diet. I'm grateful a beautifully sunlight walk with Poncho this afternoon in Rock Creek Park. I'm so so so grateful for the support of friends and family as I go through a really big transition right now (more on this later) and for life, aLways there, offering something new around each corner.